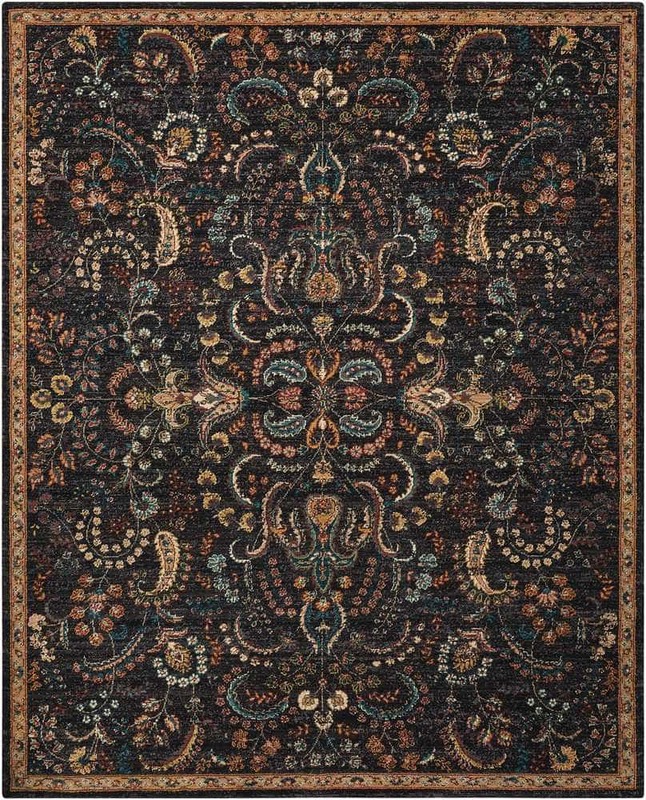 Nourison Nourison Nourison 2020 Night Fall Area Rug NR204 NR204 / 2'6" x 4'2"
NR204 / 2'6" x 4'2"
This ultra-posh and plush Nourison 2020 collection of outstanding area rugs is as alluring to the eye as it is irresistible to the touch. Featuring an enchanting array of compelling classic designs displayed in dazzling color palettes, each radiant rug is meticulously space dyed for an unfathomable depth and dimension and expertly fabricated for an unbelievably silky texture. Actual Size: 2'6" x 4'2"